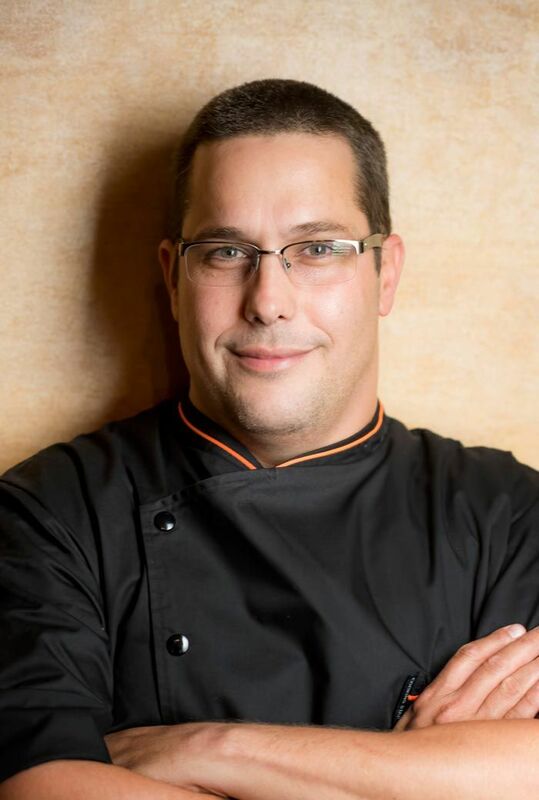 Chef Fernando Martinez was born and raised in Habana, Cuba. He was inspired by watching his mother and grandmother cooking. It always fascinated him. He came to the US in 1994, he lived in San Diego and moved to Louisville in 1996. In 2002 he started his first restaurant Havana Rumba Cuban Restaurant in St. Mathews. Shortly after that he opened Mojito Tapas in Holiday Manor. While in Mojito he went to culinary school Le Cordon bleu, in Paris France. When he came back he decided to take a year off and continue learning. He moved to South America and traveled around learning, eating, cooking. After the year was up he came back to the U.S and moved to Miami Florida. Where he worked as Sous Chef for one of his idols chef Douglas Rodriguez the Astor and Hilton Bentley Hotel. 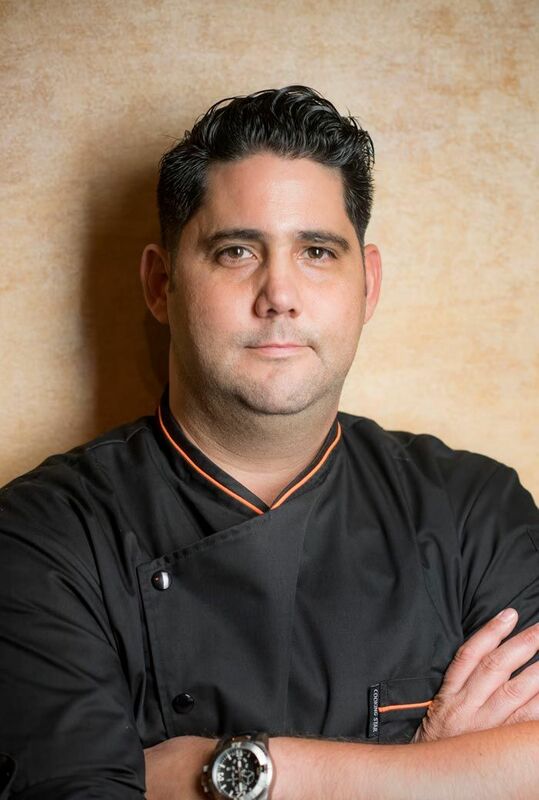 After that he worked has executive Chef at Café L Europe in Palm Beach. Yaniel was born and raised in Habana, Cuba. He was in charge of a large catering and food operation in Cuba. 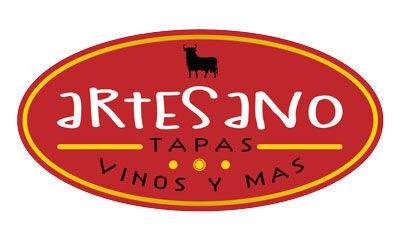 In 2007, he moved to Louisville, KY and helped open Mojito Tapas with his cousin Fernando Martinez. He then became the Executive Chef at Havana Rumba, and a partner in the Middletown location. He left in 2012 to partner up with Fernando and together they opened Guacamole, Mussel and Burger Bar, Taco Luchador, Artesano Tapas, and Mercato Italiano.